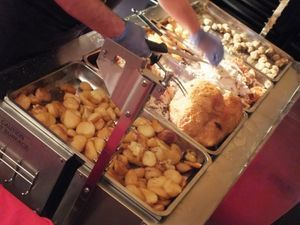 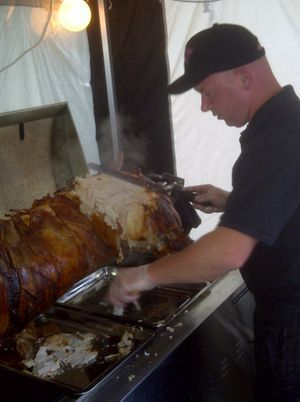 Finding Hog Roast Catering in Wakfield that will meet your expectations is tough which is why we don’t just meet your expectations, we exceed them, because we want your event to be as special as you do. 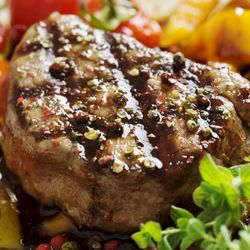 We’re all too aware of the importance of tasty, high quality foods delivered freshly and promptly on location, making you and your guests happy. 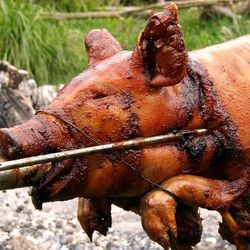 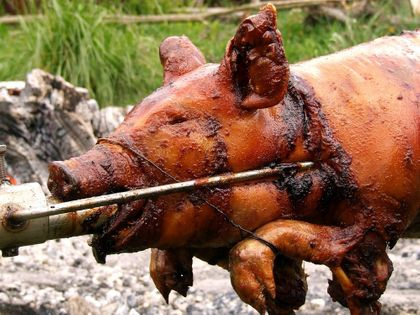 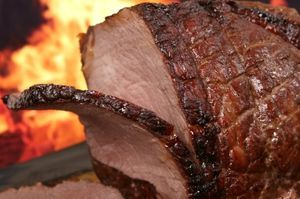 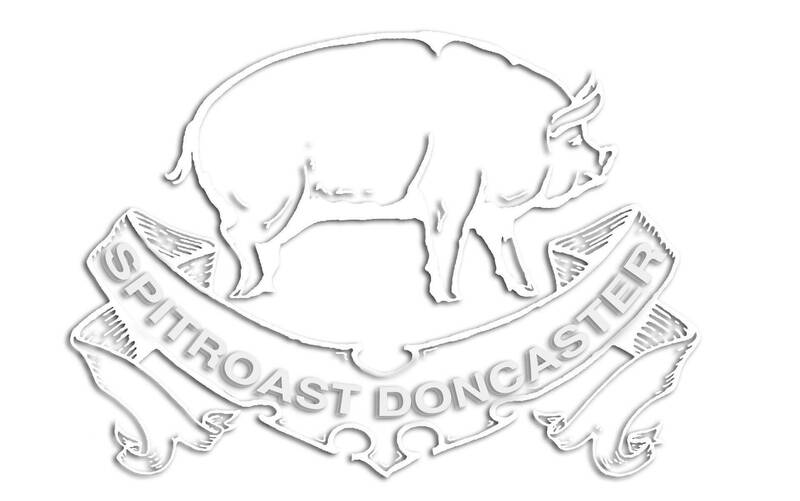 So for spectacular Hog roasts, BBQ’s, Candy floss, Candy buffets or Chocolate fountains in Wakefield, West Yorkshire and the UK, your catering is in safe hands.